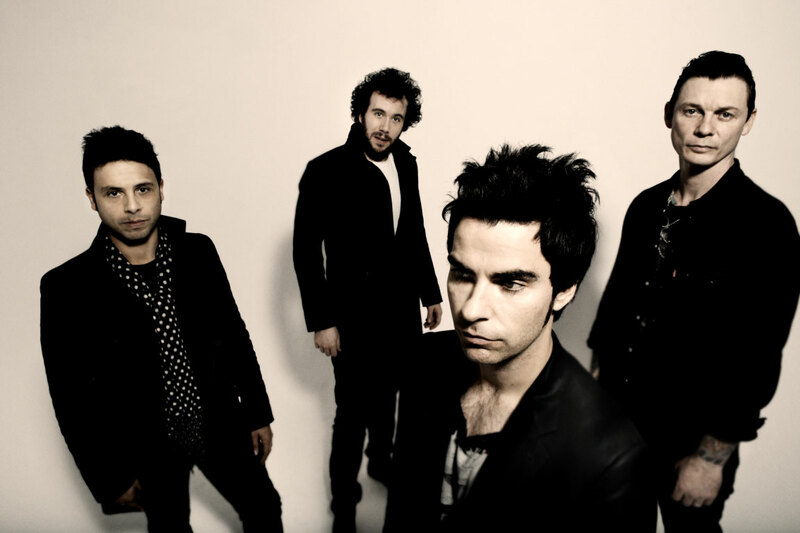 Welsh rock band Stereophonics have been around for a long while, since 1992 to be precise, but they certainly haven’t lost their charisma and their music still flutters in the air, from their most famous “Dakota” to their new songs. At Les Docks they will present their ninth album Keep the Village Alive, which came out on September 11th. Although being faithful to their rock sound they’ve experimented and enriched their music through the years, which never makes them boring. And live, singer Kelly Jones‘ voice will hypnotize you! Don’t miss the amazing occasion to see one of the best rock bands of the last 20 years! I saw them twice this Summer at festivals and really enjoyed it, I can’t hide that I’m really looking forward to see them in a concert of their own! You have a very good reason to come down early for the concert because Polar Circles, a great Swiss alternative rock band, is playing! Their first and self titled album is getting bigger and has already been in our ears for a while as we met them last year at Caribana Festival and had a chat with the singer.